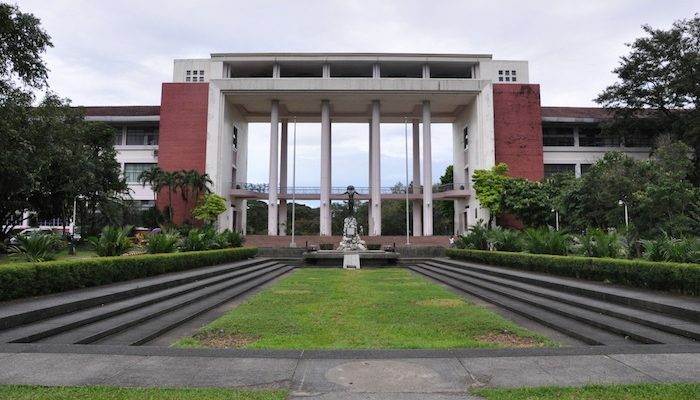 University students are some of the most prominent runners around Manila, so it’s no surprise that the UP Diliman campus in Quezon City is a go-to running spot in the city. The most popular route around the University is the “Academic Oval,” which uses designated bike and pedestrian lanes off Roxas Ave and Osmeña Ave to form a 1.4 mile (2.3 km) loop. The beautiful Acacia lined path circles the U.P. Lagoon and U.P. Sunken Garden. Runners can access the loop anytime, but on Sundays, the streets are closed to traffic, making extra room for your workout. For a longer run, head just east to Balara Filters Park. It’s not especially green, but there are three public swimming pools, a 200m circumference oval, and some interesting Art Deco buildings.